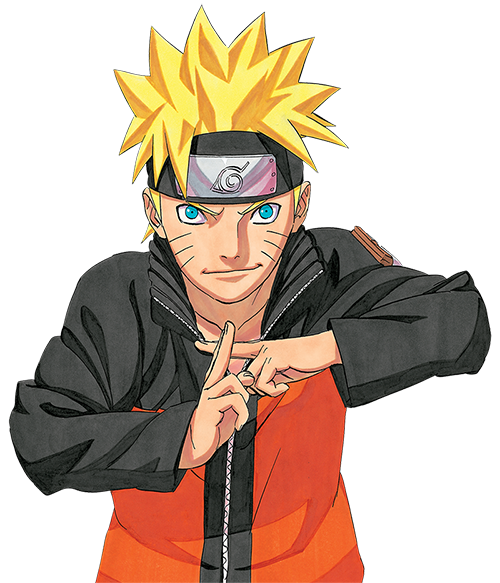 San Francisco, CA, February 20, 2014 – VIZ Media, LLC (VIZ Media), the largest publisher, distributor and licensor of manga, graphic novels and anime in North America, has announced a partnership with leading online anime retailer and video publisher Right Stuf, Inc. Right Stuf will offer annual subscriptions to the WEEKLY SHONEN JUMP digital manga magazine, bundled with their Got Anime membership, offering exclusive product discounts and other offers. WEEKLY SHONEN JUMP is VIZ Media’s renowned weekly digital serial anthology that features the synchronized latest chapters of a variety of popular manga series debuting on the same day as the Japanese Weekly Shonen Jump magazine counterpart. Right Stuf is a prominent independent video publisher that specializes in packaging and distributing a variety of Japanese animation (anime), foreign live-action content, manga graphic novels and other products. Right Stuf will offer WEEKLY SHONEN JUMP annual 12-month memberships to North American readers for the regular price of $25.99 (USD) at RightStuf.com. Fans signing up for an annual subscription will also receive a free 12-month membership to Right Stuf’s Got Anime Club, which offers exclusive product discounts and other premium offers. If a buyer is renewing, the new 12-month WEEKLY SHONEN JUMP membership will commence at the end of their current subscription, but the Got Anime Club membership will begin immediately. WEEKLY SHONEN JUMP is the world’s most popular digital weekly manga magazine and features the latest chapters of many of the world’s most popular series such as BLEACH, ONE PIECE, NARUTO, NISEKOI, TORIKO, and WORLD TRIGGER. Monthly series such as BLUE EXORCIST and YU-GI-OH! ZEXAL debut on the closest Monday after the Japanese release. Also serialized in the anthology are ONE-PUNCH MAN, a new color version of DRAGON BALL and the most recent addition to the magazine SERAPH OF THE END. Annual memberships also give fans a variety of fun bonus premiums including 4 special YU-GI-OH! collectible trading cards throughout the year. Members can also access additional magazine content including creator interviews and insightful promotional videos. More information on WEEKLY SHONEN JUMP is available at: http://shonenjump.viz.com. Right Stuf will also offer the new WEEKLY SHONEN JUMP Jump Pack. Manga fans can get up-to-date on all series currently featured in the world’s most popular weekly manga magazine before diving into the latest issue. The Jump Pack is available from Right Stuf, rated ‘T’ for Teens, and carries an MSRP of $19.99 U.S. / $22.99 CAN. The first print edition notably features a YU-GI-OH! “Archfiend Commander” Card along with a chance to win an extra “Slifer: The Sky Dragon” card.